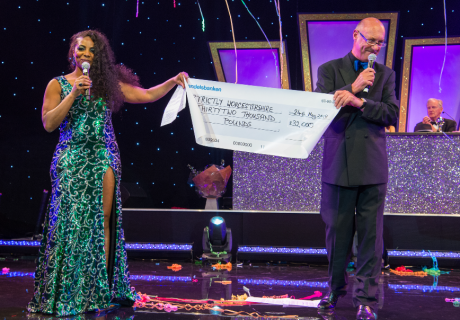 The Midcounties Co-operative has reached the major milestone of signing up its 700,000th member. It comes after the society has also successfully expanded its stores taking on four Warner’s Budgens shops in the Cotswolds. The society has seen a 22% increase in members in the last three years. Phil Ponsonby, Group Chief Executive for the Midcounties Co-operative, said: “Every new member grows our ability to support our local community and champion the issues that we know are important to them. 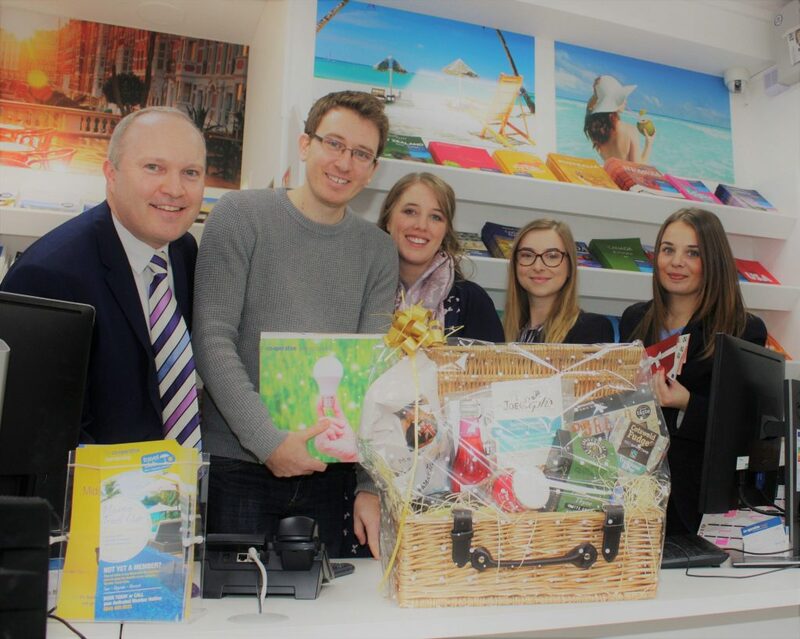 To mark the milestone, Mr Waggett was presented with a luxury gift hamper, containing a selection of local produce from Midcounties’ ‘Best of Our Counties’ range and an energy-saving pack. 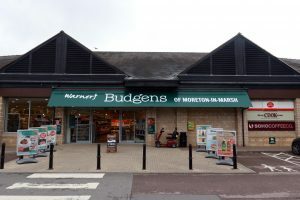 It was announced last month that Midcounties has purchased the four Warner’s Budgens in Bidford-on-Avon, Broadway, Moreton-in-Marsh and Winchcombe. They are currently owned and operated by independent retailer Guy Warner who, under the terms of the deal, will retain freehold ownership of the four properties. Guy Warner, who opened his first supermarket in Broadway in 2006, said the sale to Midcounties Co-operative was a vote of confidence in the success of the Warner’s Budgens brand which has just notched up its two best years of sales since its launch in 2006. It also offers him the opportunity to invest in new sites and develop his existing petrol forecourt businesses where the Warner’s Budgens brand will continue.